UNI-T AQ Technology keeps wet performance up as your tread wears down. Outstanding wet braking and wet & dry handling when new. 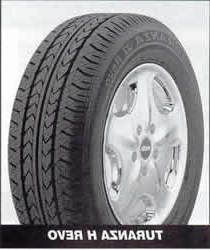 Outstanding wet braking and handling as tire wears.